Calling all nature lovers and history buffs! 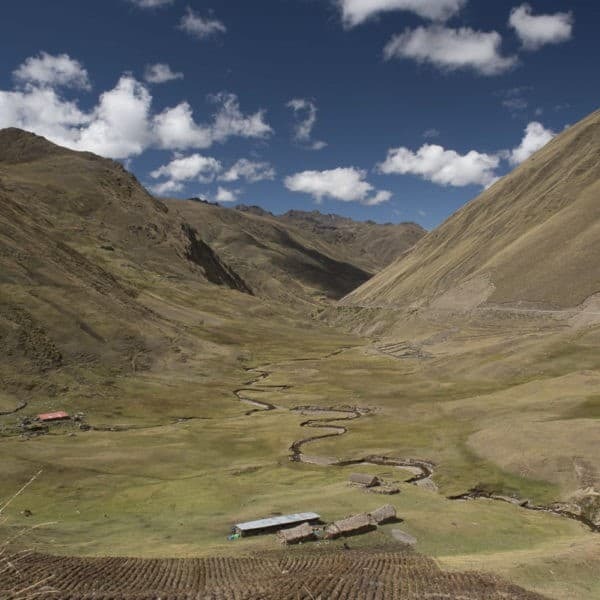 Our Nature & History tours let you soak up pristine Andean vistas and immerse yourself in history. 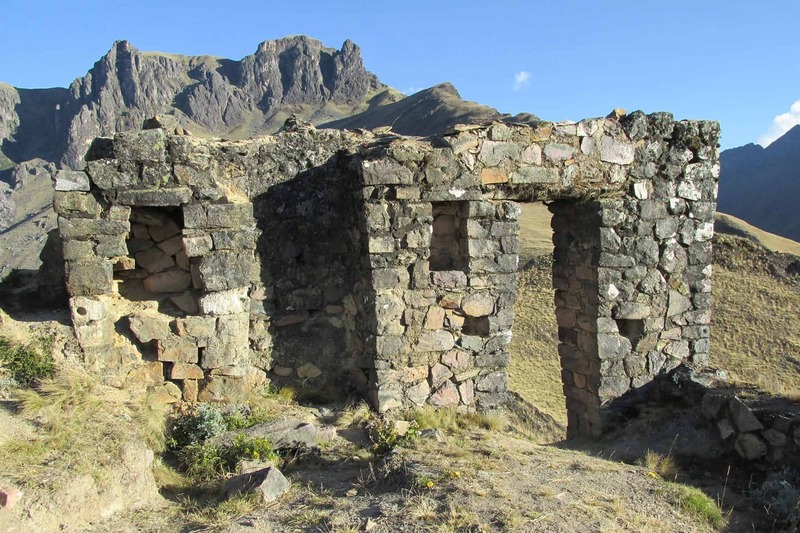 Our history tours focus on the Incan and Colonial heritage of this incredible region. 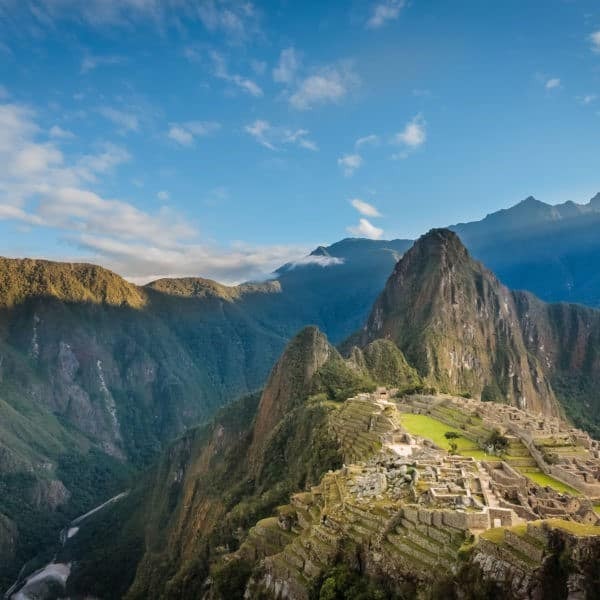 Visit key historical sites from a new perspective. 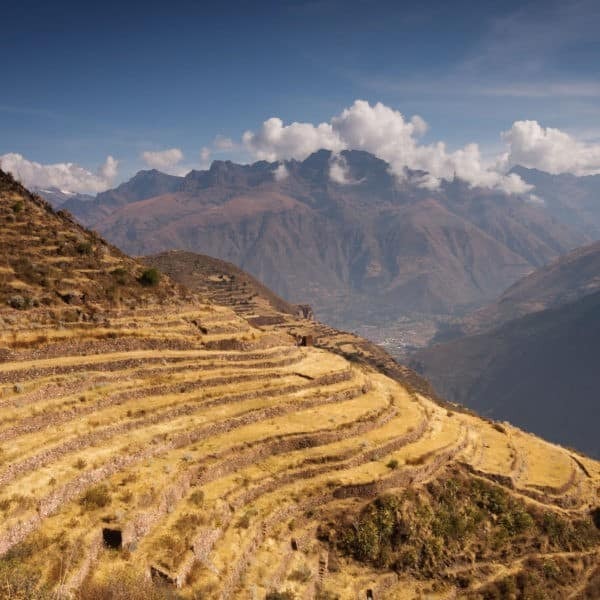 Retrace the steps of the Incas who carried carved stones to build the Ollantaytambo fortress. 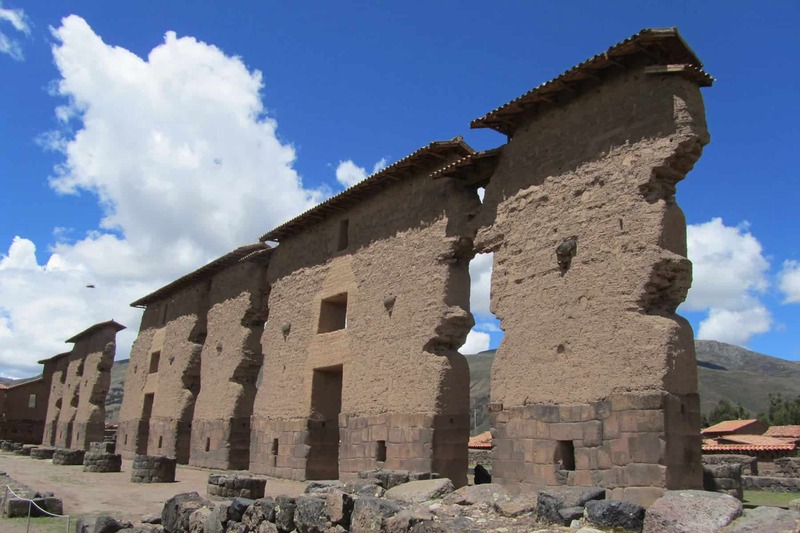 Marvel at the Inca ingenuity behind the amphitheatres at Moray, or the fountains of Tipon. 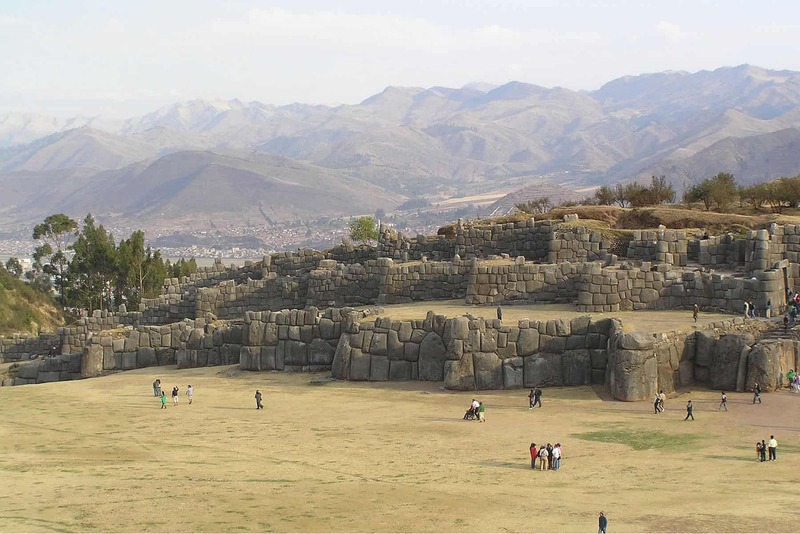 Other great history tours include an exploration of Sacsayhuaman and the Cusco ruins that surround the city. Of course we have something for nature-lovers, too! 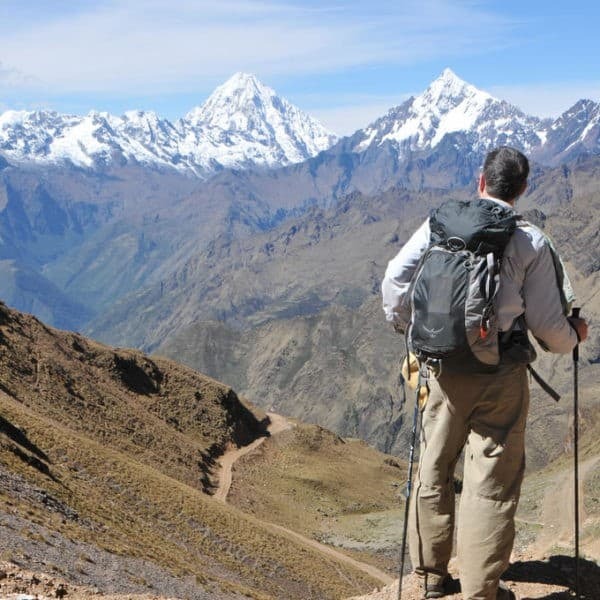 Looking beyond our history tours, we give you the opportunity to relax in nature on our Condor Viewing Treks. 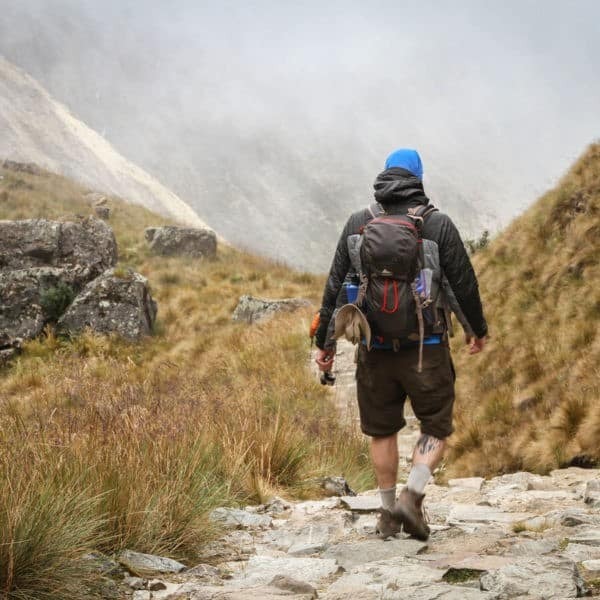 Enjoy walks over verdant landscapes with incredible vistas; horseback rides; and the chance to spot the majestic Andean condor; or, simply relax in the outdoor hammocks! >>We have something for everyone on our Nature & History Tours. Click on the images below to see which tour is the right one for you!